The D7100 is a 24.1 megapixel DX-format camera announced by Nikon in 2013, known to “replace” the D7000. 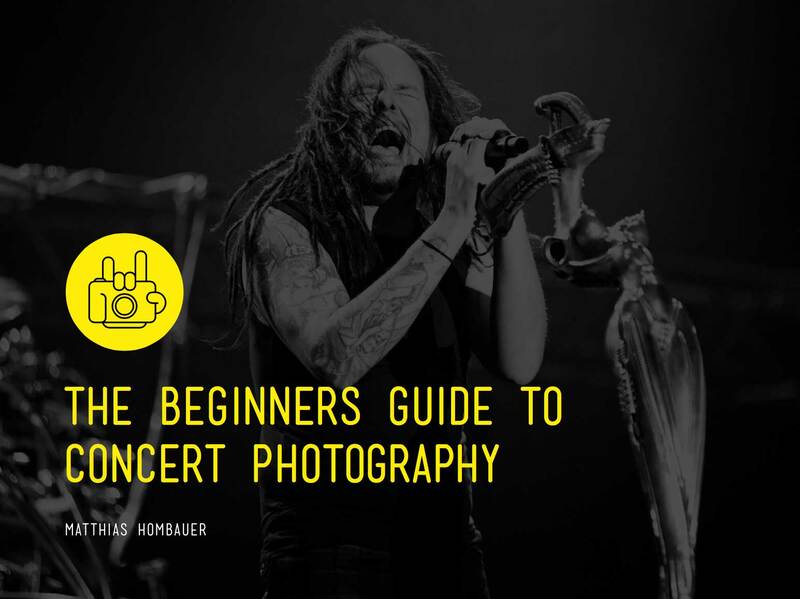 Let’s analyze it according to what we need in concert photography. Low Light Performance As you know, we usually struggle with bad lighting at shows, so we have to balance our settings in order to get a proper exposure and a sharp image at the same time. The ISO in the Nikon D7100 can go from 100 to 6400, and is expandable to 25600. Now, this sounds great, but the reality is that as you increase the value of your ISO, you increase the possibility for noise to appear. With this model you can go up to 2000 or 3200 and still get a nice and mostly clean image. You can go higher, but you are going to need some good post-production techniques in order to reduce the visible noise in the image. Continuous Shooting You can get up to 6 frames per second at full resolution. This works great for when you want to get a full sequence, for example for when some band member jumps, or flips their hair. You can get the entire sequence and then choose which moment you like best or even blend them together to get it all in one shot. Wi-Fi Compatibility Using the WU-1a Wireless Mobile Adapter and a compatible device (an Ipad, Iphone or other smart devices), you can send your photos and share them instantly. This is a great advantage if you are working for some festival or somewhere that they need to upload the photos from the show almost in real time. Autofocus If you shoot with autofocus you may like to know that this model comes with 51 point cross-type AF sensors. What does this mean? It means that you get a variety of 51 points of focus within the frame to choose from and create your own configurations. Full HD Video For those of you who also like to film during shows, the D7100 allows you to film at Full HD 1080p at 60i/50i/30/25/24 fps (frames per second) or at HD 720p up to 60p, and you have full-time autofocus and manual exposure control. Dual SD Card Slot This allows you to save time – not having to change your full memory card to a new one, you can relax and not miss a single moment of the show. This also lets you set the second memory card to a different function, such as for backup or for extra memory space, or you can even shoot on one card in RAW and on the other in JPEG simultaneously. To sum up, the Nikon D7100 is a great DX format camera for shooting concert photography mostly due to the great low light performance. This model is halfway between a semi-professional and a full frame camera. Paired with a 50mm f1.8 lens make the Nikon D7100 a great choice for those who are on a budget.